Do you frequently use Delta Air Lines (DL) for business travel? United Airlines (UA) wants to poach you. You probably already know that United doesn’t exactly have a stellar reputation for business-class offerings if you fly frequently. This is especially true when it comes to the realm of customer service. Delta has used this fact to steal United’s business customers over the years and outperform the competition on nearly all fronts. However, United wants to have its day. What does this mean for the average business traveler flying with United? It will probably be a lot easier to land an upgrade when flying on a route that’s serviced by a CRJ700. The extra space that will result from removing between 15 and 20 seats means that there will be room for self-serve snack stations for passengers flying with first-class tickets. In addition, luggage closets will enable first-class passengers to bring along more carry-on bags. United’s comeback will also utilize the A319 from Airbus. United is increasing the number of first-class seats on its A319 planes from eight to 12. 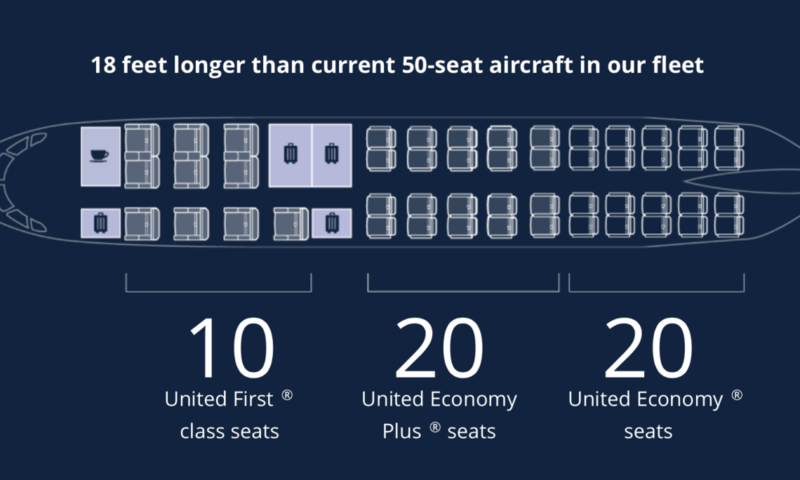 What’s more, the number of first-class seats on United’s A320 planes will go from 12 to 16. Those numbers might sound familiar. Delta already offers 12 seats on its A319 planes and 16 seats on its A320 planes. Even the Boeing aircraft in United’s fleet will get makeovers. United plans to retrofit 21 of its Boeing 767-300ER planes throughout the next two years. These planes will be updated to include 22 of United’s Premium Plus seats. In addition, the number of lie-flat seats in business class in each plane will jump from 30 to 46. The idea that United is about to offer many more options for business travelers is exciting. However, a quick glance at the number of planes the airline plans to upgrade makes it clear that a lot of money is being spent. One has to wonder if United can realistically complete all of the upgrades while keeping costs down. 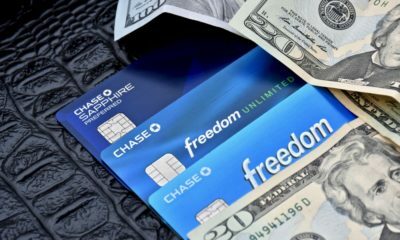 It’s possible that the final cost will need to be passed down to the very business travelers United is trying to lure back in. 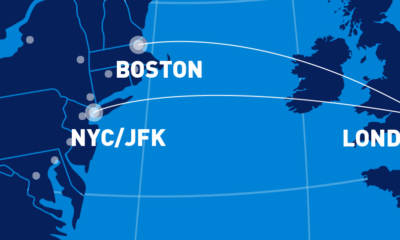 With much of the industry moving in the opposite direction, efforts to attract more higher revenue customers makes some sense: Not unlike the AA 321T flagship service between JFK and LAX, SFO. United is just continuing its usual play of being the follower and copying what Delta does. If UA wants to poach me from DL, they need to offer more flights out of RIC. Not in this lifetime – I’ve flown my last flight on United. I consistently find that Delta has better nonstop schedules than United. Maybe they should try improving on-time performance, reducing cancellations, and improving customer service? Self-serve snacks and legroom are nice, but so is arriving at your destination more-or-less when expected. Hardly. All of the legacies have been chasing hi-rev pax for the last half-decade, very much at the expense of everyone else’s experience, which is why we’ve seen the decline of usefulness of FF programs. And if you want a follower, try AA, which was the last to switch to spend-based elite qualification. Flew them EWR-FRA two nights ago, and their Business experience was inferior to DL’s at various touchpoints. Offering more chances to experience an inferior product isn’t going to get it done for me. Are they going to offer these newly reconfigured aircraft out of JFK? Are they going to restore Mileage Plus to some degree of relevance? Awwwwww – fuggedaboudit then. I’m still out. Always a rusty lining in every silver cloud! For me, I’m excited that United is moving in a positive direction with its hard product. Been flying them for 35 years and I still say they may not be the best airline, but they are darned good and very consistent. I recently contacted United to see if they would honor my Delta status so that a change to United would reflect the same possibilities for upgrades, etc. (I am a Diamond with 6 million miles on Delta). I received a temporary status upgrade which dd benefit me on a Business Class upgrade out of Istanbul to Frankfurt. Unfortunately, they required I fly a very significant (unreasonable) amount of miles in a very short time in order to maintain the upgraded status. I required a surgery shortly after becoming eligible for the status change so was unable to gain the enhanced status in the allowable time. I appreciated their willingness to make the effort but the time and accrued mileage would have been the equivalent of over 250,000 per year. It is indicative of their desire to poach however. Good luck. UAL’s creative marketing schemes won’t seduce high-value passengers who have noted the concrete improvements DAL has made in both routine service, and handling of irregular incidents. The dead pets, “first carry-off is free”, and folks stranded at a Canadian military base in Newfoundland won’t be offset by clever advertising, and self-masturbatory press releases.